> Two posts in one day! Lucky readers! This is my contribution to CeeCee’s colour challenge. I had a hard time finding similar colours to those posted but eventually, it all worked out. Very simple card. It will end up being my aunt’s birthday card. There’s a festival in Lachine. It started yesterday and ends tomorrow. I went to see one of the many free shows. It was amazing. I’ll see if the photos are good enough to post tomorrow. The act itself consists of clown-type people playing music with drums, bells and other “ringing” instrument and also 3 acrobats. 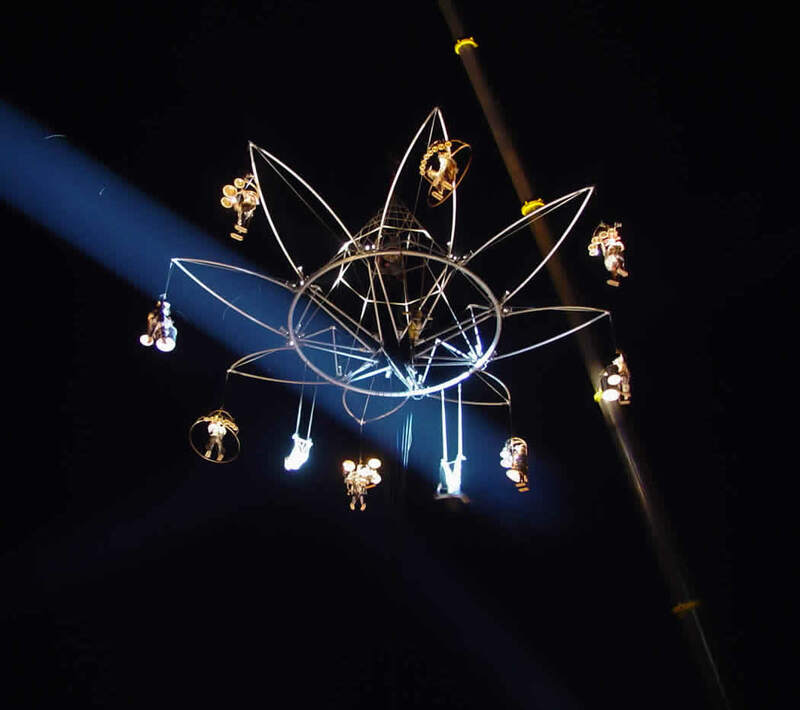 Everyone’s on a metal structure that gets lifted in the air by a mechanical crane and which is lighted and can open up and close in the form of a flower. Very impressive. The group is from France and they’ve been all around the world. Go here to get a glimpse of the structure.